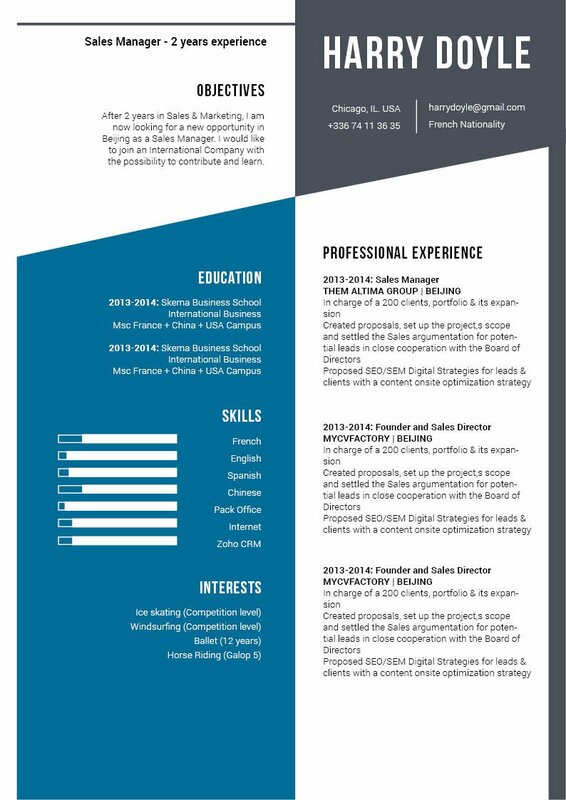 Nothing to add, this resume has all you need to impress your receruiter! 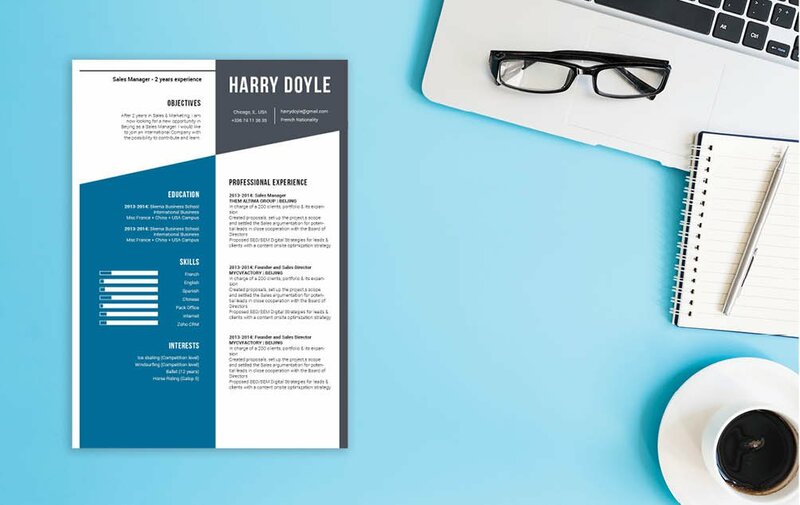 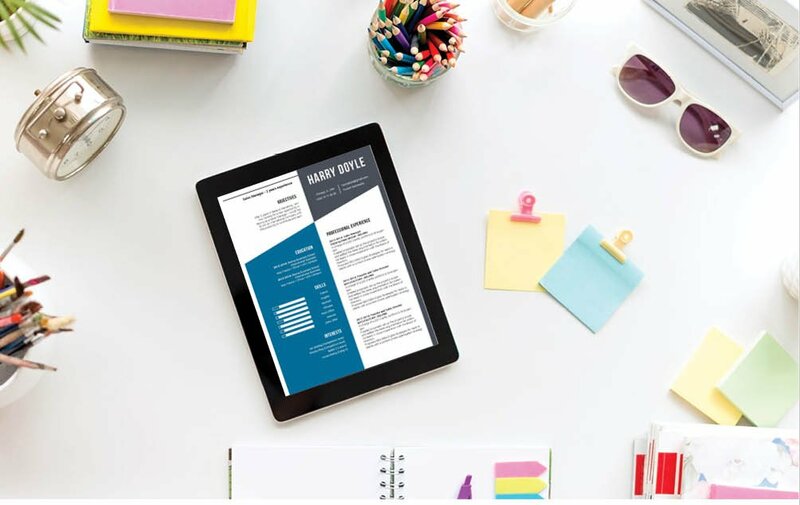 CV template to download "Acclaimed"
How to make a resume effective ?—That's easy, all you need is to write your resume in a clear and concise manner. 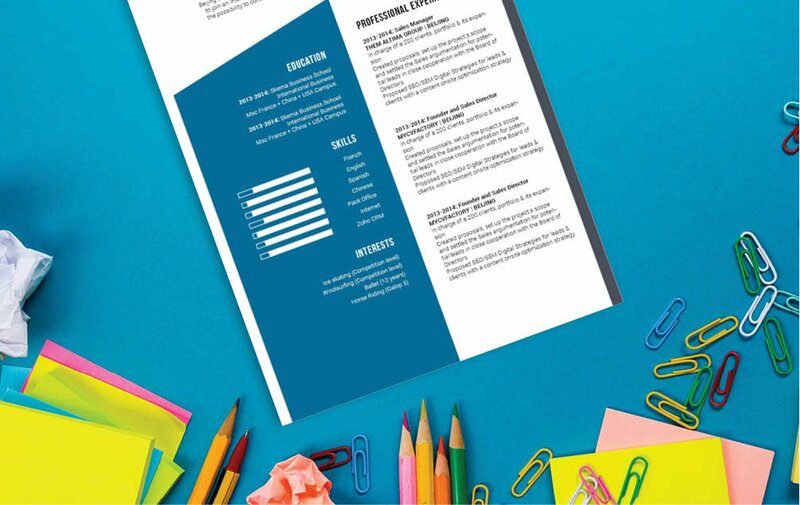 Your resume can be your ticket to land that dream job !